I was a little apprehensive about Huawei‘s next big device. Every single leak I saw, I prayed and hoped that it wouldn’t be what it looks like it would, but as the evidence continues to pile up, it’s becoming clear that there’s no point in my resistance. Huawei’s Mate 20 Pro will almost certainly have a square camera module. 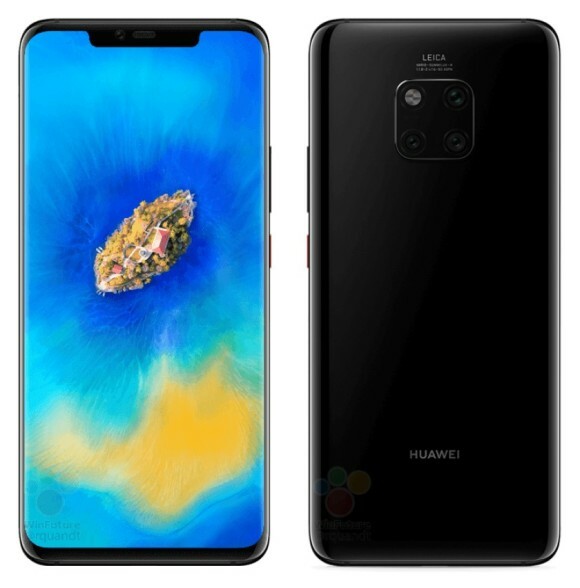 The latest set of leaks come courtesy of Roland Quandt which he claims are “official Huawei press renders”, and from the looks of things, he could be right. So, since there’s no reason to fight it anymore, let’s dive in. First up, the design we see being showcased here pretty much corroborates all the previous leaks we’ve seen so far of the device — many of which also come from Roland. 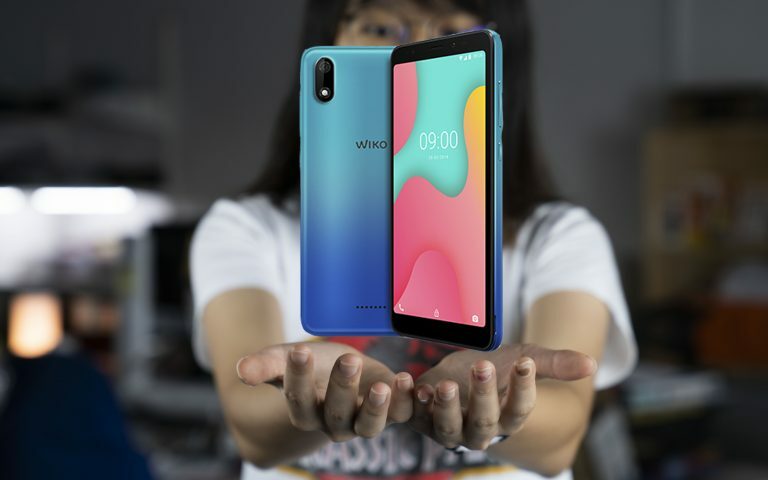 In front, you’ve got a tall screen with minimal bezels and a considerable notch at the top — a notch that looks even bigger than the one on the P20 Pro. Around the sides, you’ll see a sleek metal frame between the two slabs of what looks like curved glass, ala-Samsung, with what looks like a really smooth and rounded finish. Flip over to the back, and you’re greeted by the Mate 20 Pro’s most tragic distinct design feature: The square camera module. Love it or hate it, the future where you’ll have to live with it if you want a Mate 20 Pro is becoming inevitable. Thankfully, the side profile seems to indicate that the bump isn’t too big which is good news for you anti-bump people. Just because it’s a square, don’t think you’re getting four cameras at the back. There are actually only three, while the fourth slot is occupied by a gigantic flash module. No credible information has been leaked on the specifications of these modules so I won’t delve further into it. There is Leica branding sitting just above the module, if that matters to you. Another feature — or lack thereof — that’s worth pointing out is that there’s no indication that you’ll find a fingerprint scanner on the body of the handset. 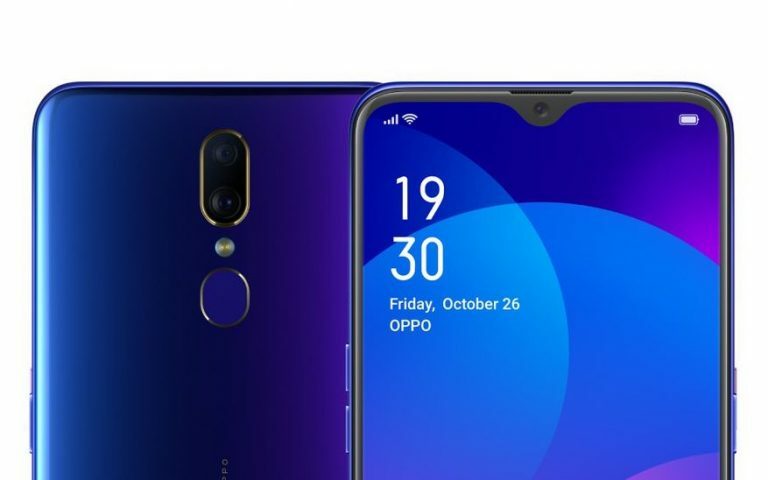 That means this phone will likely feature an in-display fingerprint scanner, like the Mate RS, or some kind of facial unlocking feature, or both. My money’s on both. But, if you’ve been following the leaks so far, you should already have a rough idea about that by now. For you, the biggest new thing here is probably the handset’s three new colours. 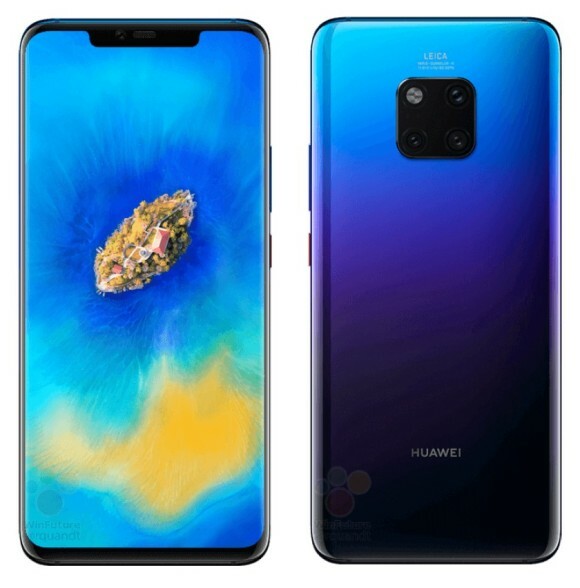 If these leaks are true, then the Mate 20 Pro looks set to come in at least a Twilight-like colourway (looks more like the Nova 3‘s gradient colour, if ya ask me), a Blue and a Black. What’s even more interesting is that the pictures seem to depict a different kind of textured look for each colour variant. The Twilight seems to have an S-shape wavy brushed texture, the Blue a uniformed set of stripes, while the Black is your plain Jane glossy. Whether this is actually the case or if it’s just an unavoidable drawback of the low-res images, remains to be seen. Besides that, there aren’t too many details about the Mate 20 Pro. 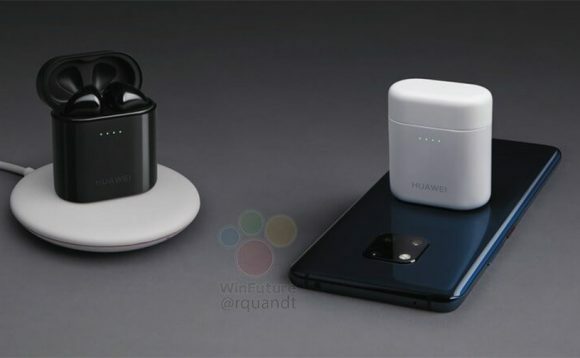 We know that it will probably have some kind of wireless charging pad built-in so you can charge Huawei’s AirPods knock-off inspired wireless headphones. 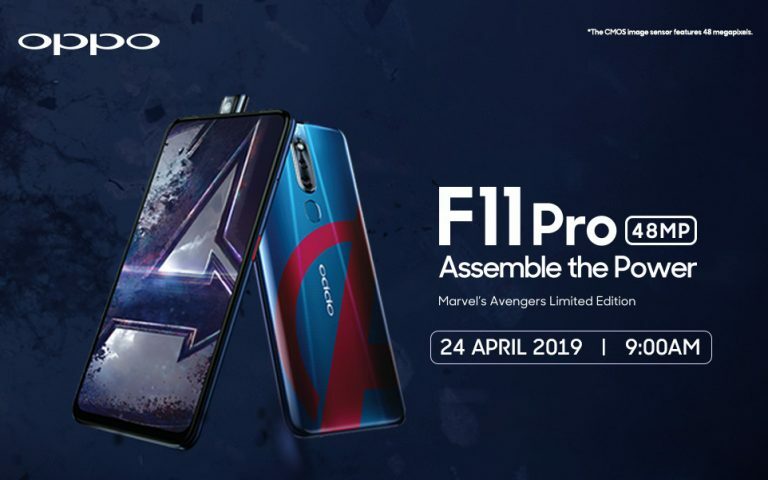 We know that it will be powered by their brand new 7nm Kirin 980 processor. And, we know that it could come with a crazy fast charger, but beyond that is still a grey fog. 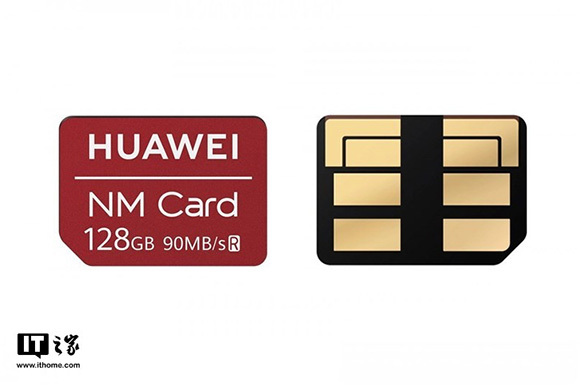 Oh, of course, let’s not forget their perplexing (potentially) new “microSD” card that looks like a SIM card called the NM card. More proprietary accessories are a good thing right? Right? OK, maybe I’m being a little hard on the Mate 20 Pro, especially considering the fact that these are just renders and phones rarely look the same in renders as they do in real life. I remember being horrified of the Mate 10’s leaked 3D render at one point, but I ended up being quite charmed by the handset’s racing stripe when it officially launched. With that in mind, I’ll save my judgement until the launch. Besides, even if it does look exactly like these renders, there is one good thing about the design: It’s unmistakable at a glance. And that’s pretty rare these days. After all, the most some manufacturers go to differentiate their new models from their old ones, are to launch the new handset in a different colour. What do you guys think of what we’ve seen so far about the Mate 20 Pro? Let me know in the comments below. 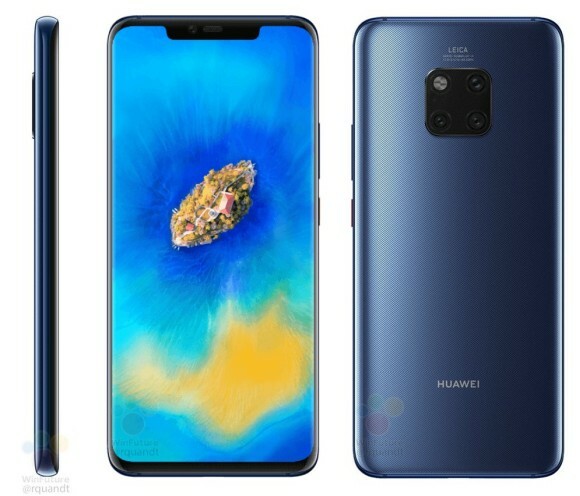 Oh, and if you’re thirsting for more Mate 20 Pro, the good news is that the big Mate 20 series launch isn’t far away. Everything will be revealed on the 16th of October so make sure you keep your browsers locked to SoyaCincau.com for all the juicy details.